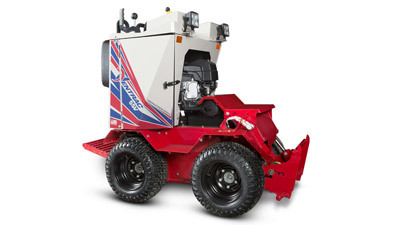 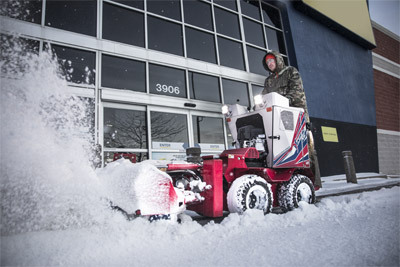 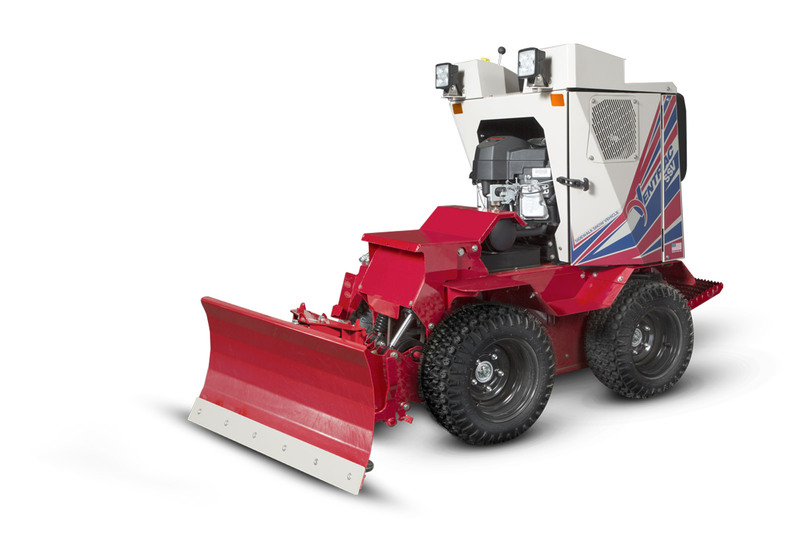 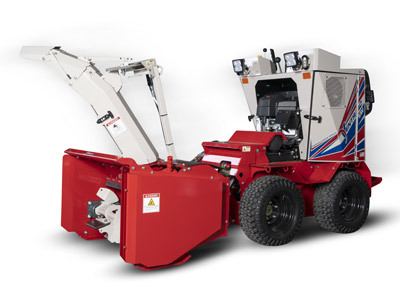 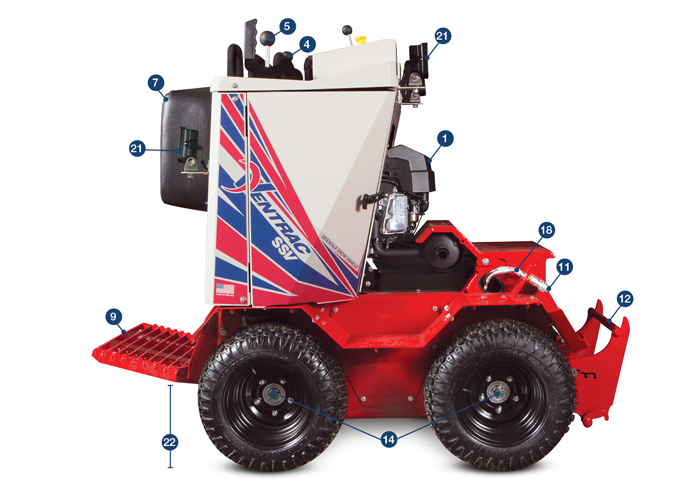 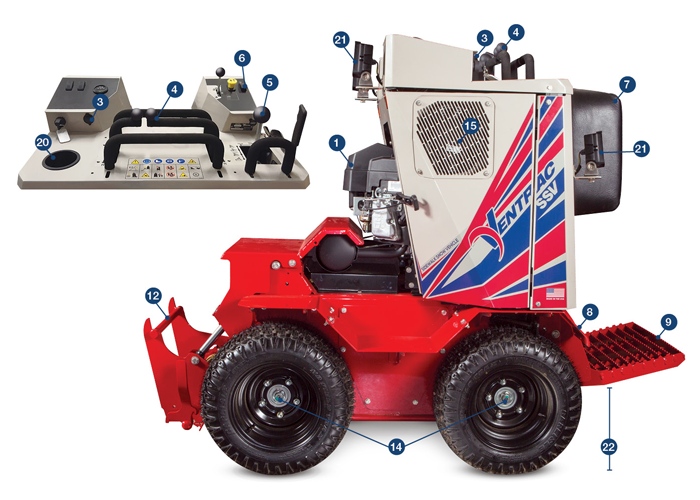 The new Ventrac SSV makes it easy and efficient to manage snow and ice on sidewalks. 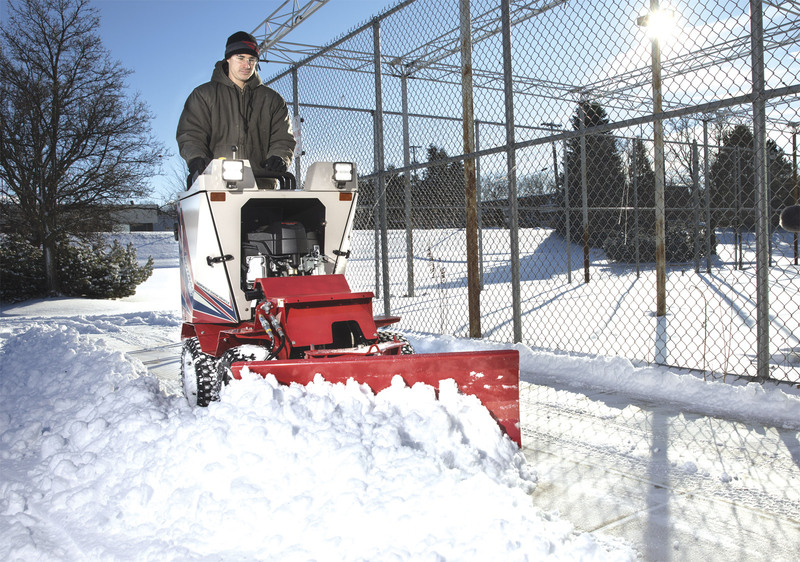 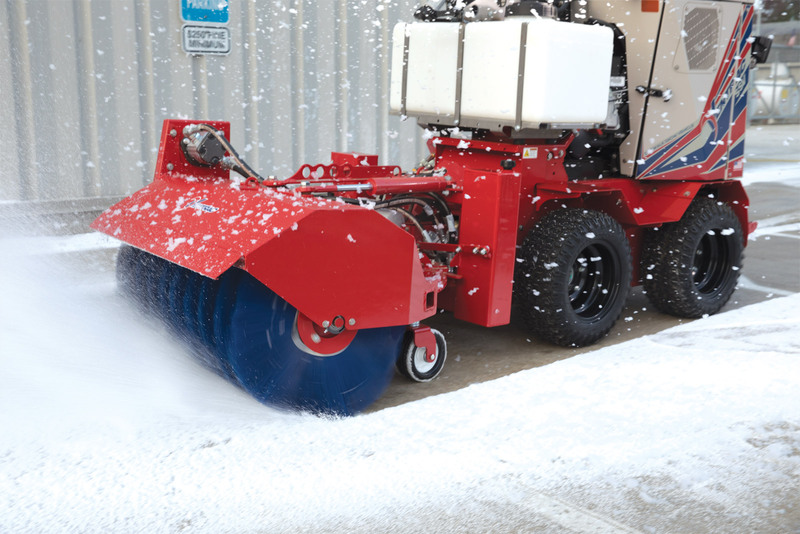 The SSV is a dedicated Sidewalk Snow Vehicle with an industry-first 36" width in order to allow access to the tightest areas of any property. 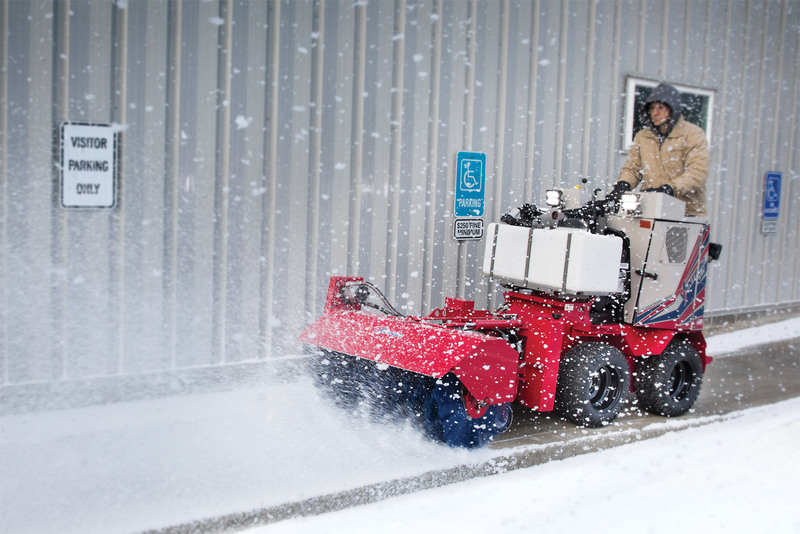 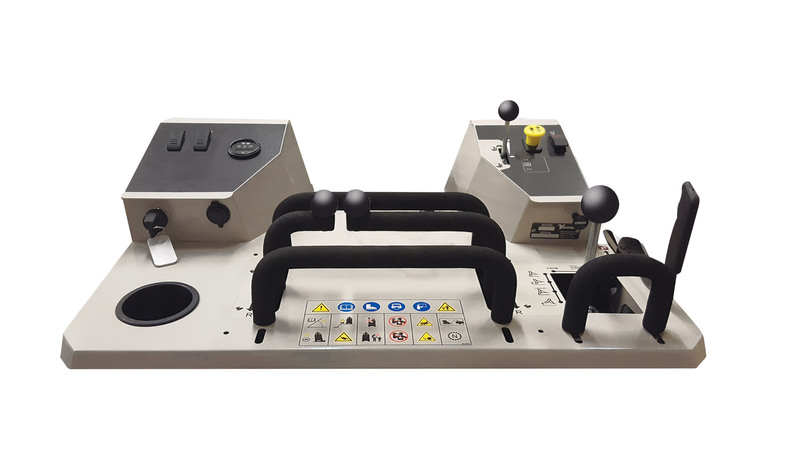 The SSV allows more reduction of hand labor and walk-behind equipment than ever before. 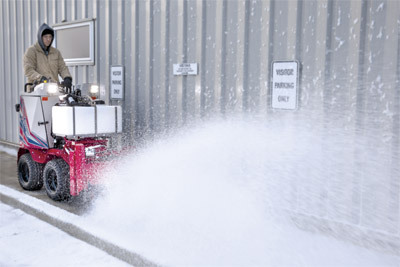 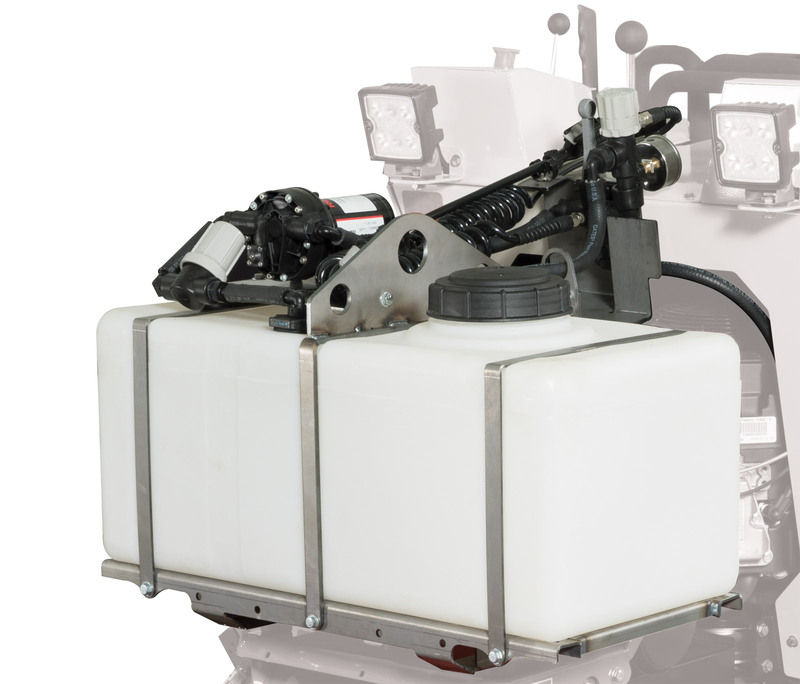 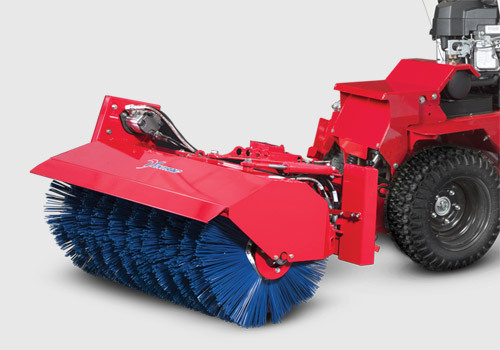 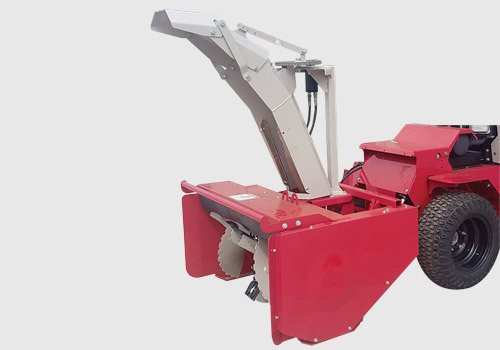 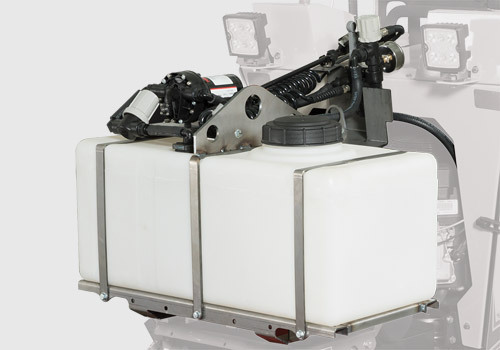 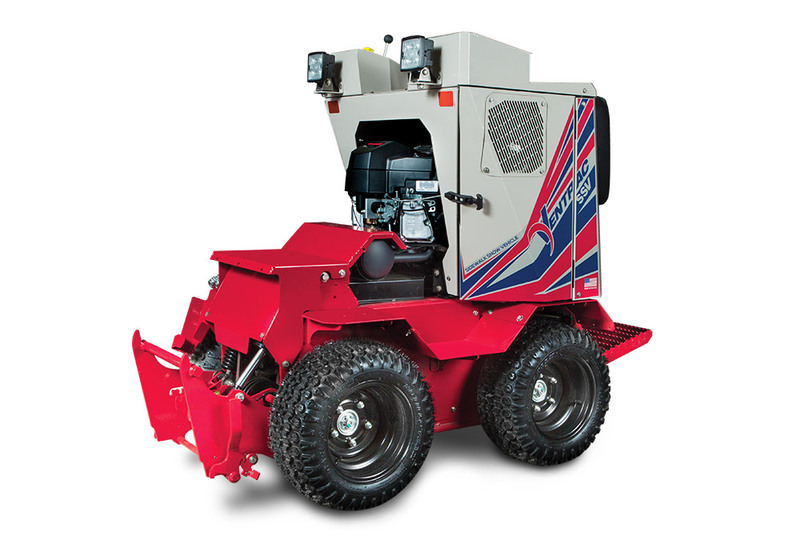 It's also designed with a full arsenal of commercial quality snow removal attachments and de-icing options that are engineered to provide a system that can handle any winter storm. 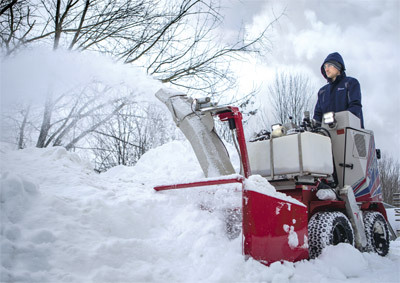 The wait for a proper sidewalk snow machine is finally over. With refinement and durability, you can be more prepared and more profitable with the Sidewalk Snow Vehicle and its coordinating attachments this season. The machine built to be the ultimate tool for Sidewalk Snow is simply the SSV. Properly attaching an implement to the Ventrac Sidewalk Snow Vehicle can be done in a minute or less. This is a valuable feature when the snow is coming down and you need to get a job done quickly and efficiently.When appropriately used, the quick attach system is handy during the many different stages of a snow storm. 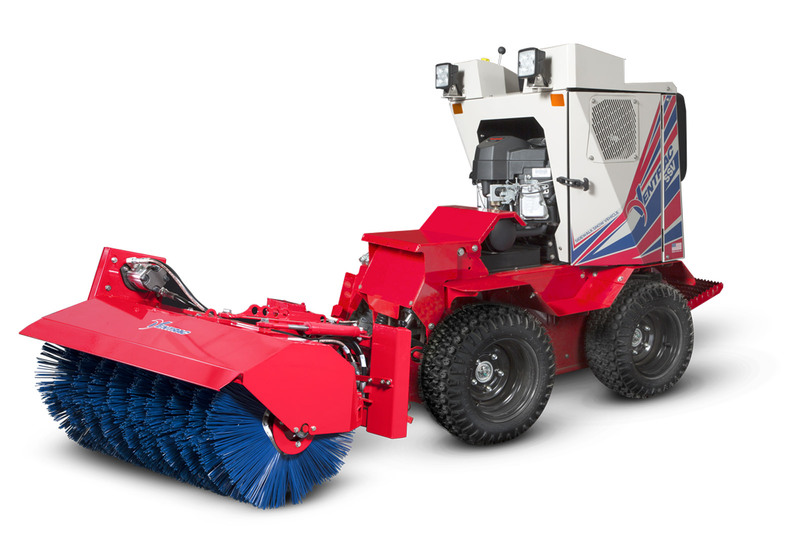 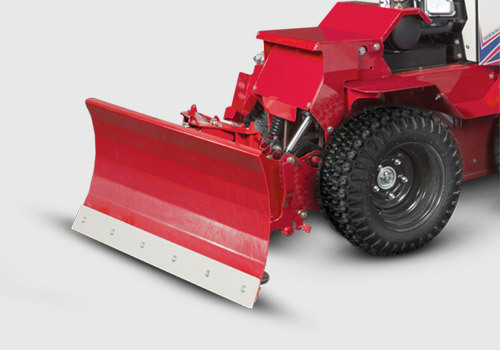 Innovative design on the SSV Blade sets it apart from other snow removal equipment by offering unique options for surface adaptation. 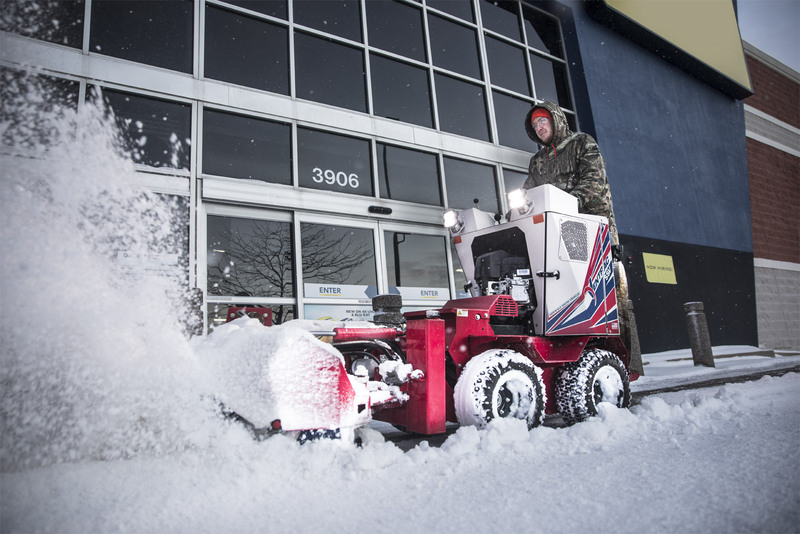 The SSV Snow Blower is commercial-grade durability at its best. 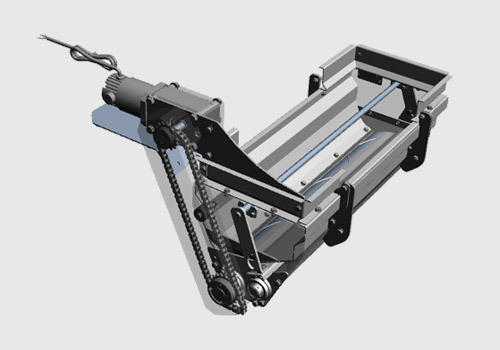 It was important when developing this attachment to be as durable and aggressive as it is proportionate. 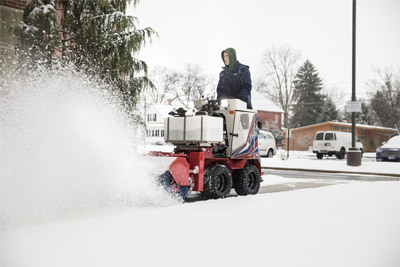 When miles and miles of sidewalks get covered in snow this winter, there is a way to improve your efficiency and results with Ventracâ€™s Sidewalk Snow Vehicle. Snow removal professionals are always looking for ways to make their operational processes more efficient and more streamlined.